Because of the limited number of rooms in the guest house of City University of Hong Kong, conference participants are urged to reserve accommodation in nearby hotels. 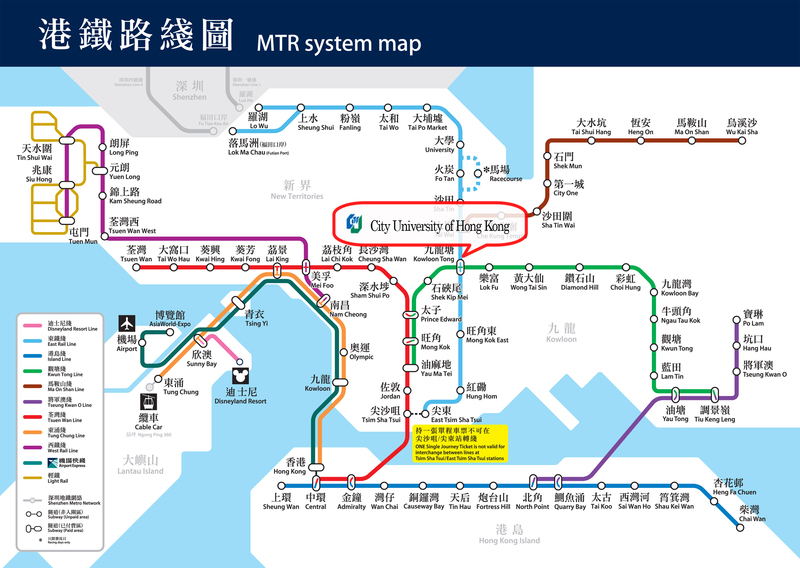 There are many hotels, from budget to luxurious 6-star ones, along the various lines of the Mass Transit Railway (MTR Map). We have arranged special rates for participants staying at the Royal Plaza Hotel at Mong Kok East which is one station away from City University of Hong Kong on the East Rail Line. 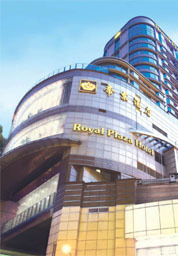 Royal Plaza Hotel is centrally located in Hong Kong, within easy reach of international transport facilities. 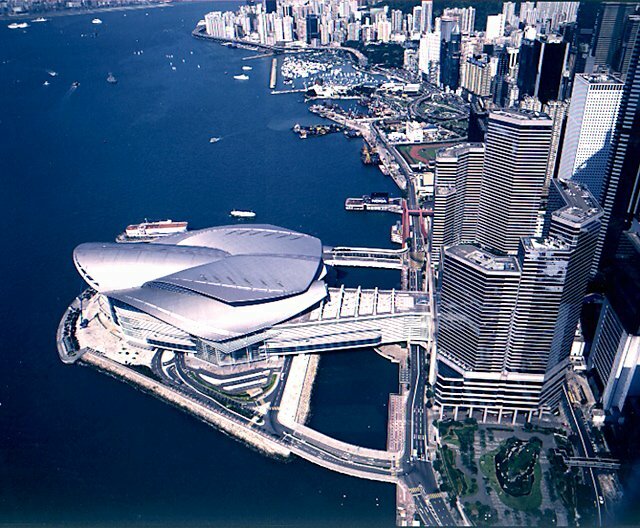 Situated in Mong Kok in the heart of Kowloon, the hotel sits atop the MTR Mong Kok East Station and is only 45 minutes by rail from China as well as the Hong Kong International Airport. The hotel offers both luxuriously appointed rooms, hotel service apartments, and a wide variety of gourmet cuisines. A choice of superb dining venues will delight even the most discerning guests. Also available are Definition Health Club designed for business travelers, massage service, as well as a state-of-the-art gymnasium and a large heated swimming pool for guests who just want to relax. 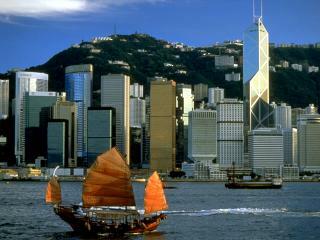 Experience the very best in Hong Kong by staying at the Royal Plaza Hotel. Special rates are now offered to conference participants. Make your reservation now. Please download the RESERVATION REQUEST FORM and fax the completed form to Ms. Vivian Chiu at (852) 2628-3383 or email to vivianchiu@roytalplaza.com.hk. For more information, contact the conference organizer. Bridal Tea House Hotel located in Yau Ma Tei, Hung Hom, or Shum Shui Po is close to the CityU campus via subway. The price of a single room starts at HK$380. 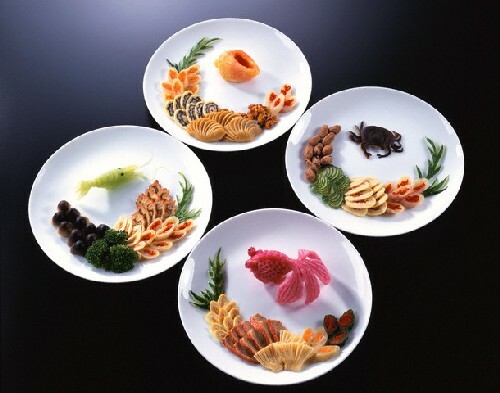 Chinese and western dishes are served in the hotel. Hong Kong Lodge is quite economical. 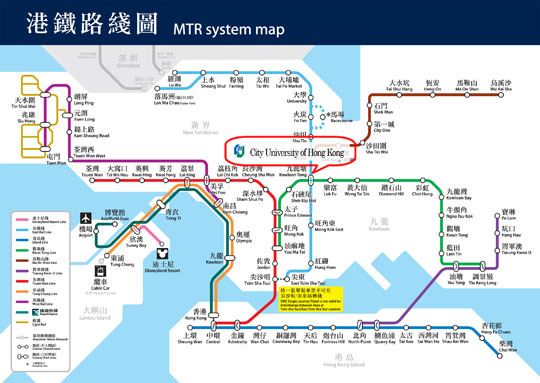 We recommend the locations at "Mong Kok", "Tsim Sha Tsui", and "Yau Ma Tei" which are close to the CityU campus. More hotel choices are available on TripAdvisor.